Cash, Cheque, Debit, Visa and MasterCard are accepted. Saskatchewan Regional Parks: Park of the Year 2011! 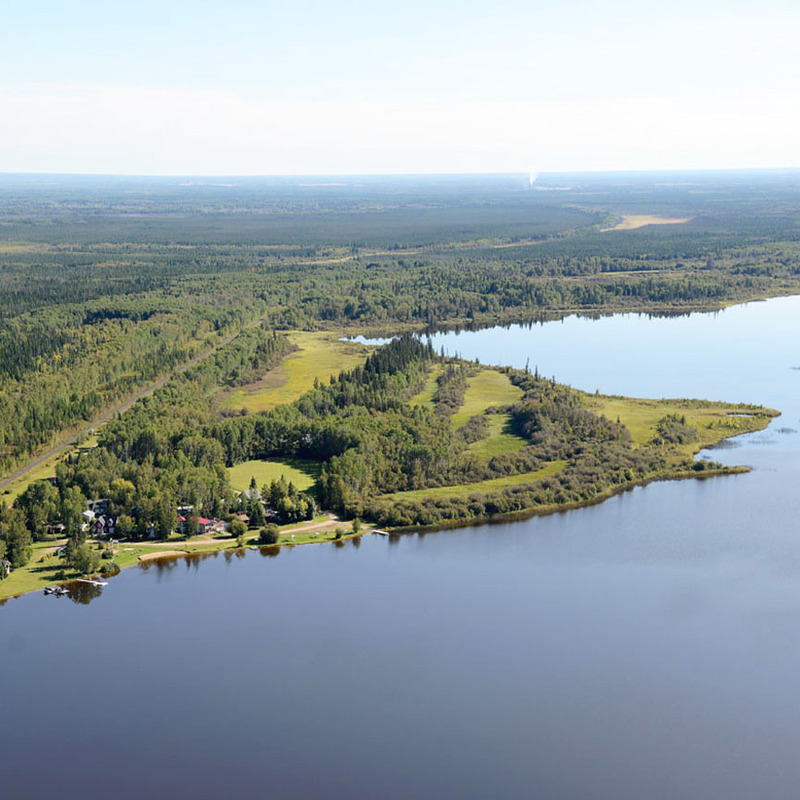 The Hudson Bay Regional Park is comprised of over 900 acres and also includes Ruby Lake, Dagg Creek, Grenbush River and Saginas Lake recreation sites. 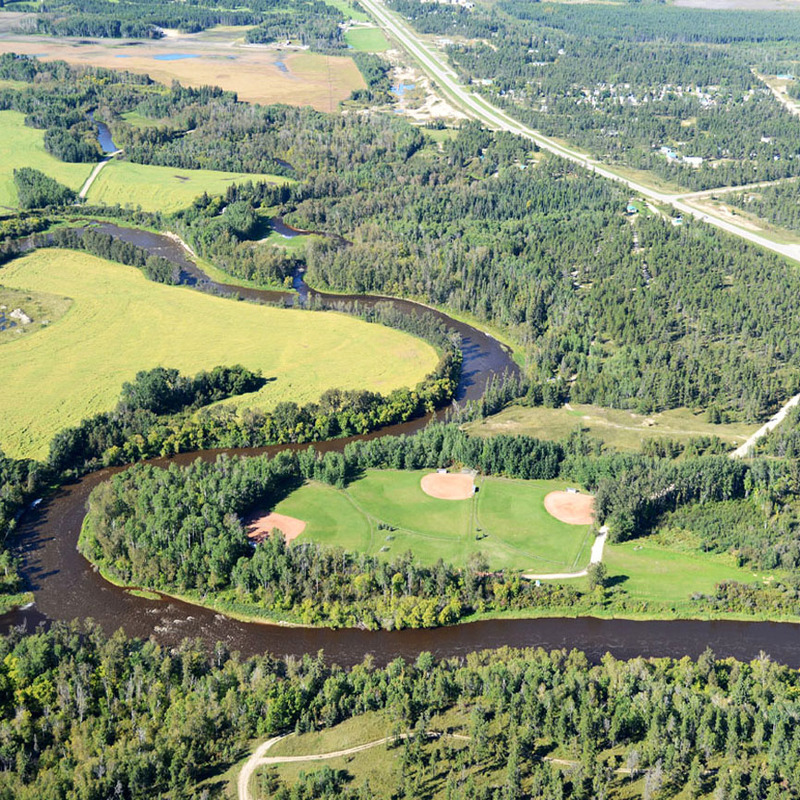 The junction of Fir, Red Deer and Etomami Rivers is also adjacent to the park and is the site of the remnants of a 300 year old fur trading fort. 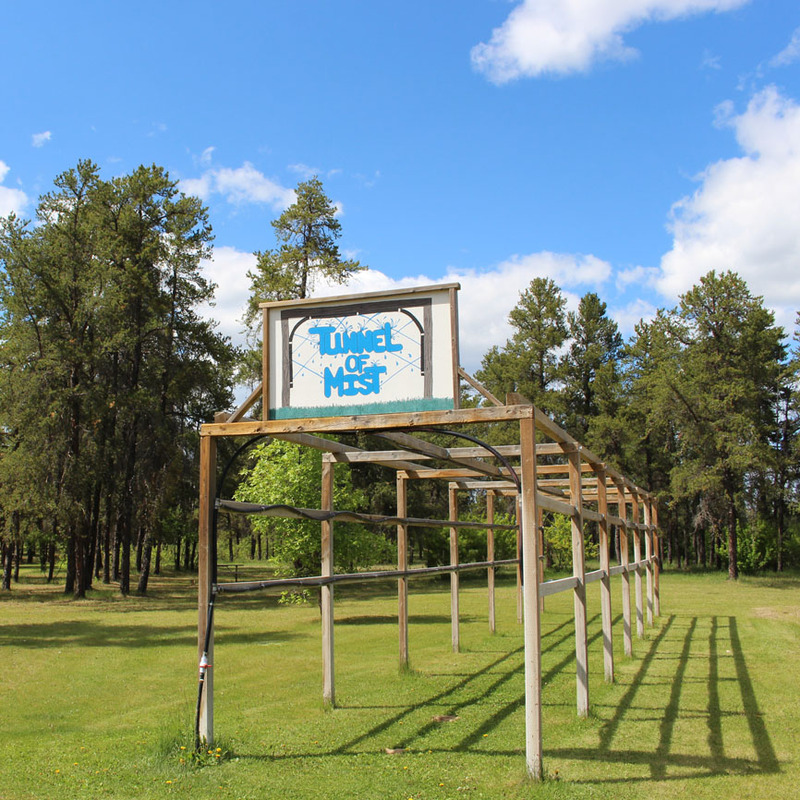 The Park includes camping and picnic sites, a playground, golf course, Red Deer Downs, three shale ball diamonds in the natural amphitheater know as "The Bowl", cross country ski trails and a gun range. There are four locations in our province that feature the rare and endangered Ram's Head Lady Slipper and Hudson Bay Regional Park in one of them. In fact, there are 21 different orchid species in this area of which seven of them endangered. Other interesting vegetation have been recorded in a brochure and can be seen along the nature trails in the park. All in all, the regional park has much to offer for both young and old during any season of the year. The Town of Hudson Bay which offers a full service to visitors. 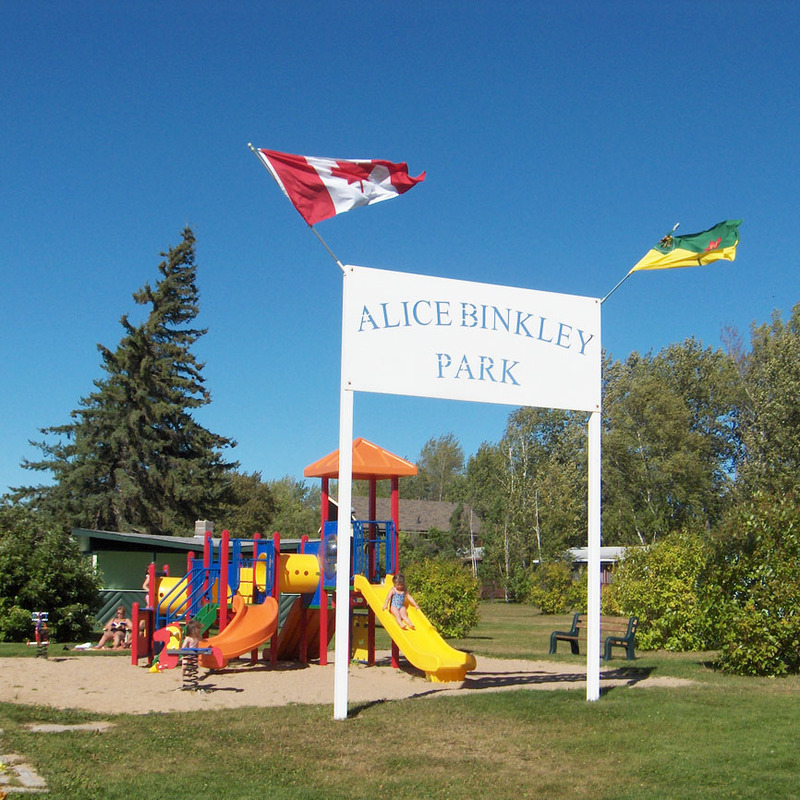 Services include: gasoline/propane services, grocery/supplies, RCMP office, hall/shelter rental, Internet services, laundry services, visitors centre, licensed dining, snowmobile/ATV trails, museum/historical site, heritage park, birding & wildlife viewing, town murals, swimming pool, tennis courts, basketball courts & skateboard park. 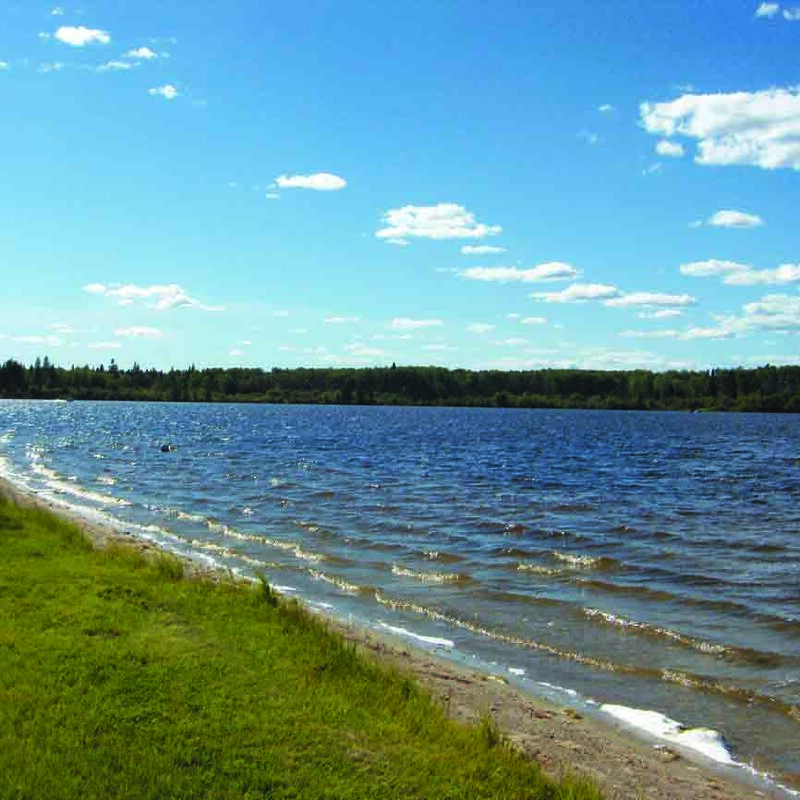 Ruby Lake, a recreational lake which is part of the Hudson Bay Regional Park. 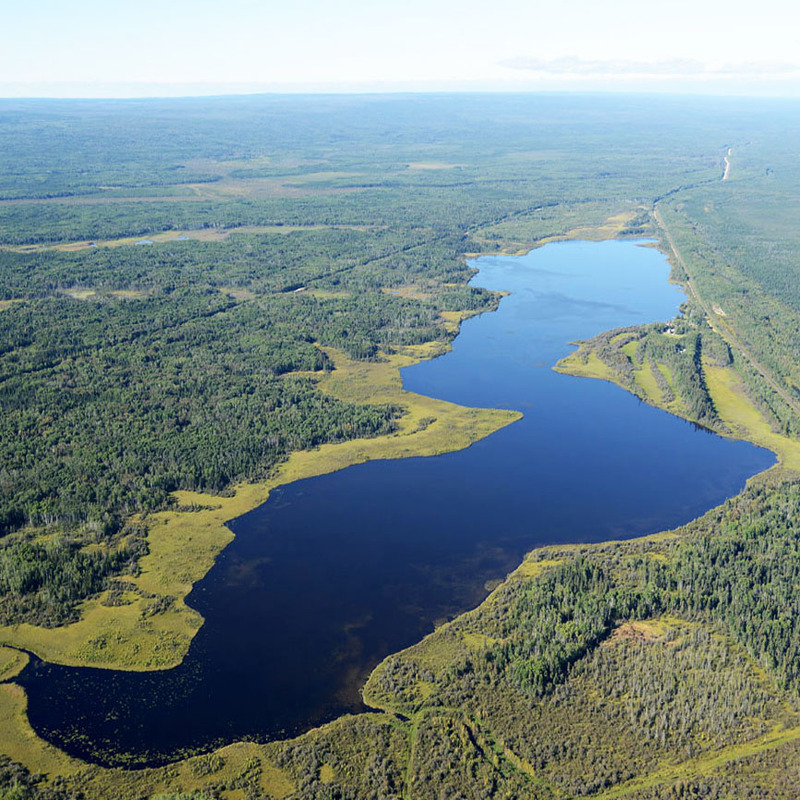 Ruby Lake is located 15 km North of Hudson Bay, East of Highway #9. The junction of Fir, Red Deer and Etomami Rivers is adjacent to the park and this junction is the site of the remnants of a 300 year old fur trading fort. The Fort La Biche site is located close to the parks ball diamonds. This area was a popular route during the fur trade because of the junction of the three rivers. The area is also known for having been on the shores of ancient Lake Agassiz. 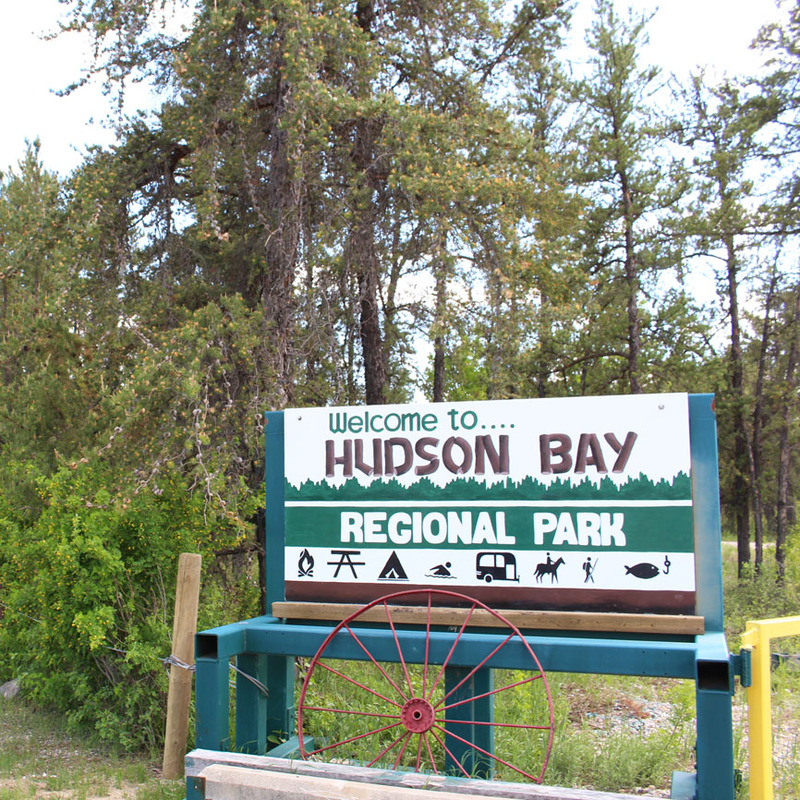 Hudson Bay has a long history in the forestry industry, being located in the Northern Provincial Forest, and visitors can enjoy the many acres of the park which remain as untouched wilderness. Much of the park's undeveloped areas have been designated as critical wildlife habitat. 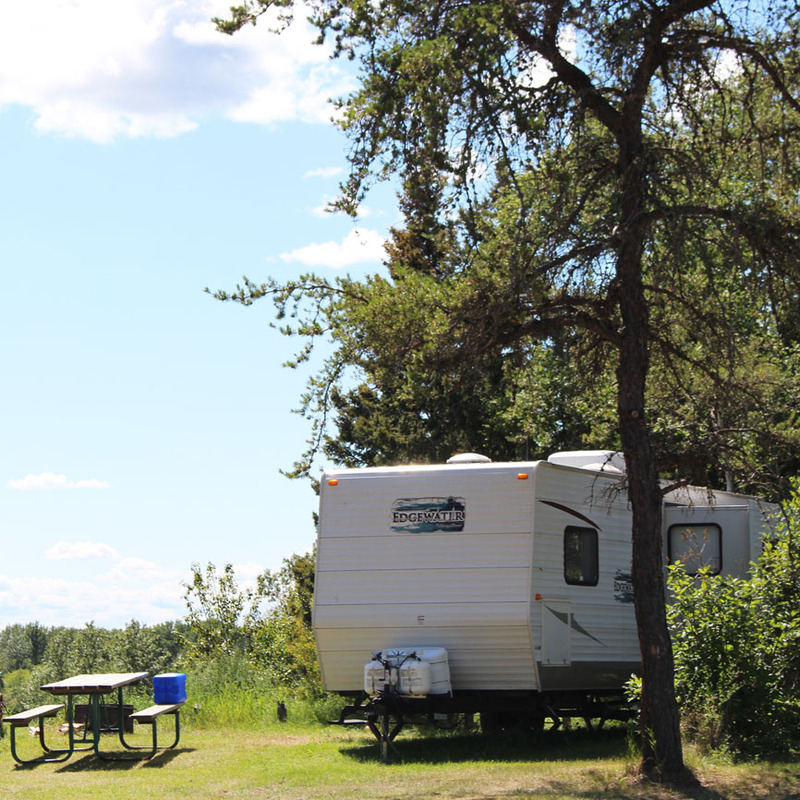 The park offers barrier free washrooms and showers to campers at both locations. Red Cross Lessons at Ruby Lake – Contact the park for rates and information. 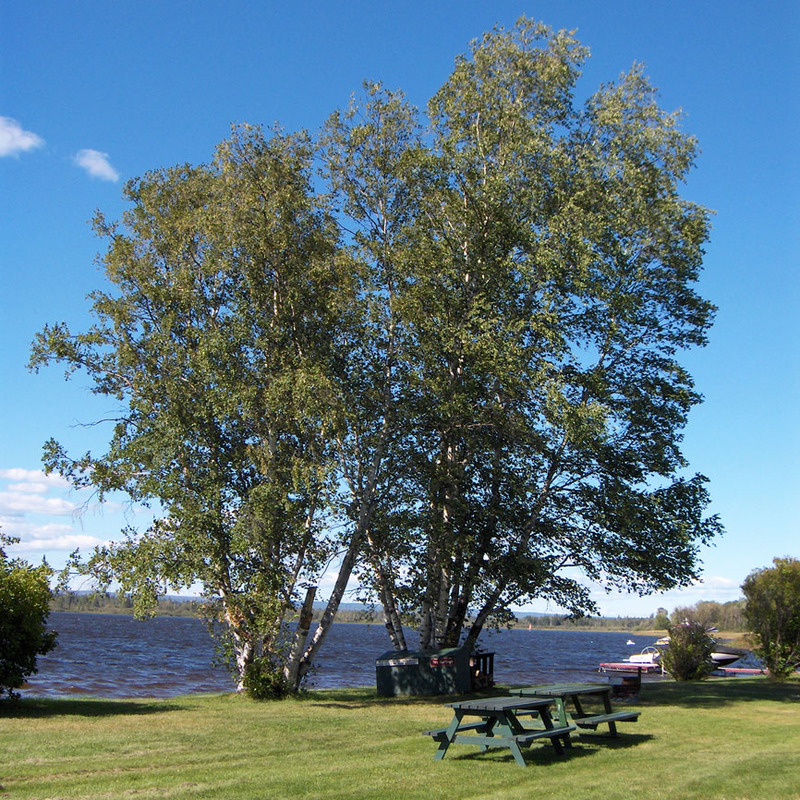 The Hudson Bay Regional Park has a total of 51 campsites available. The camping area consists of 13 sites with 15 amp service and 23 sites with both 15 and 30 amp service. It also consists of 6 tenting pads, central RV sewage disposal, drinking water, and a modern shower and washroom facility. The Ruby Lake site has 2 sites with 30 amp service, 2 sites with 15 amp service and 5 non-serviced sites. Group camping is allowed in designated areas. Picnic sites can be found along the river’s edge at the “Springs” surrounding the playground area. There is also a covered camp kitchen. 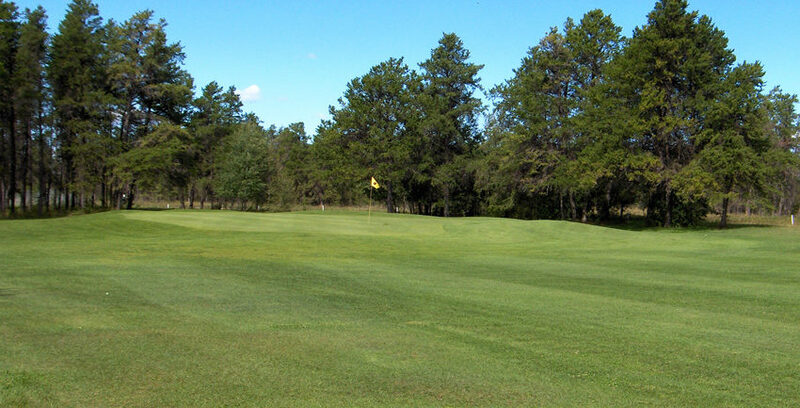 The golf course is nine holes with grass greens on a slightly rolling landscape featuring tree lined fairways, a beautiful water trap and several sand traps that can be a challenge to any golfer. 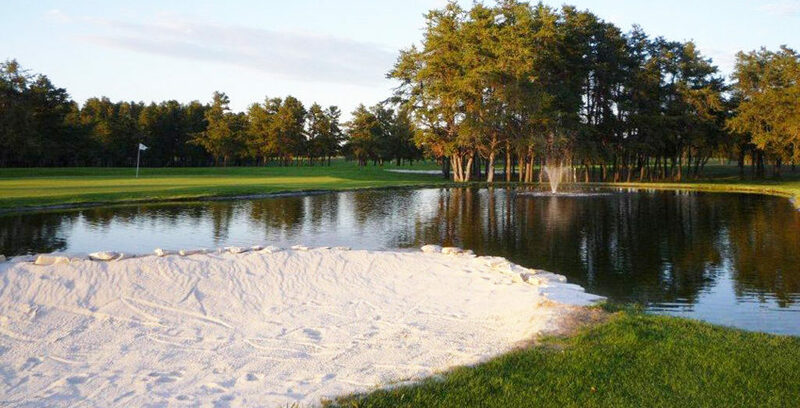 The golf club takes a great deal of pride in their organization and facility. 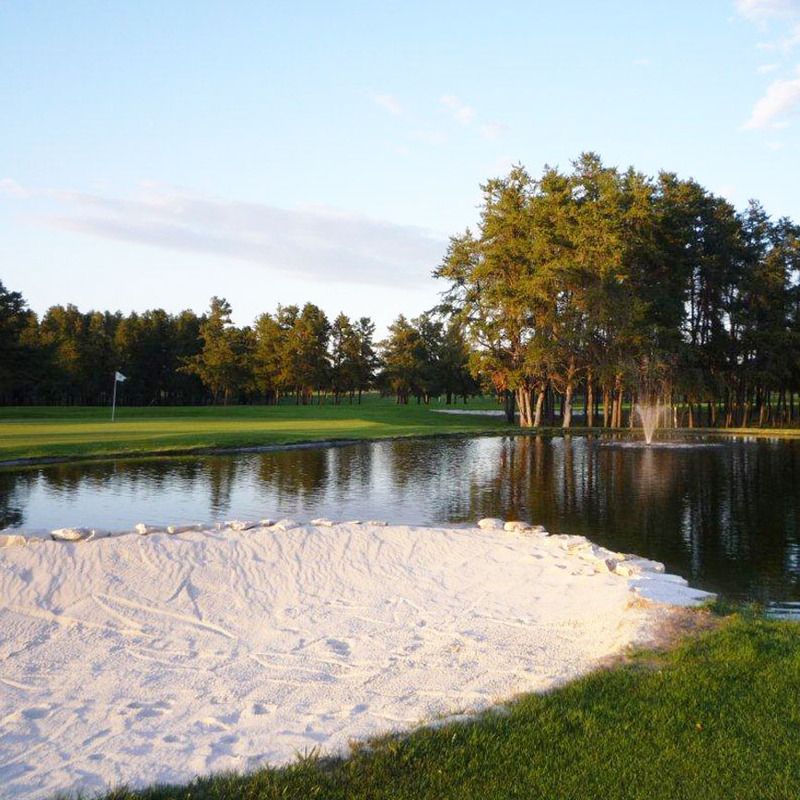 Their modern clubhouse is equipped with a lounge and pro shop and provides a place for members and visitors to relax between rounds. 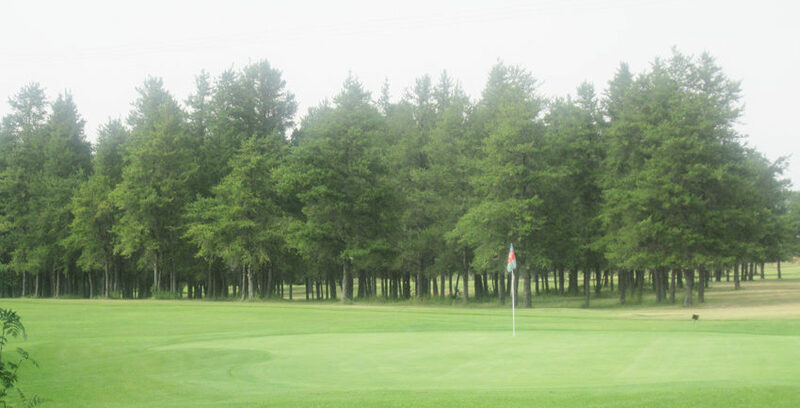 Regular fun and competitive tournaments are run throughout the summer and visitors are always welcome. 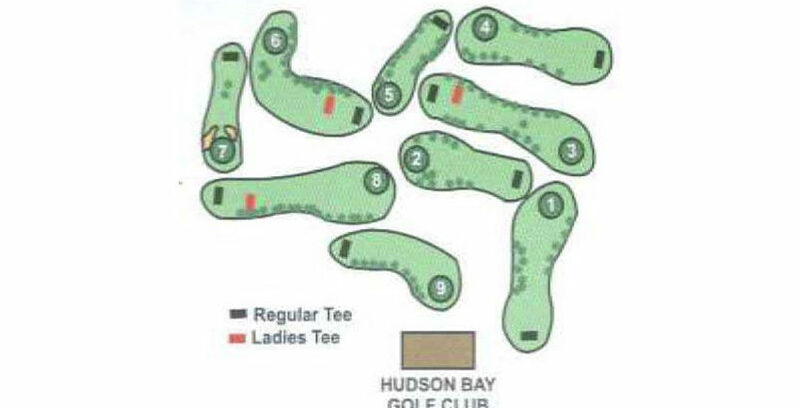 There is also a driving range located adjacent to the golf course. A Tunnel of Mist spray area was constructed in the playground at the regional park location south of town. Swimming can be enjoyed at Ruby Lake and in the rivers located in the park. The playground in the park south of town includes playground equipment installed in 2008. 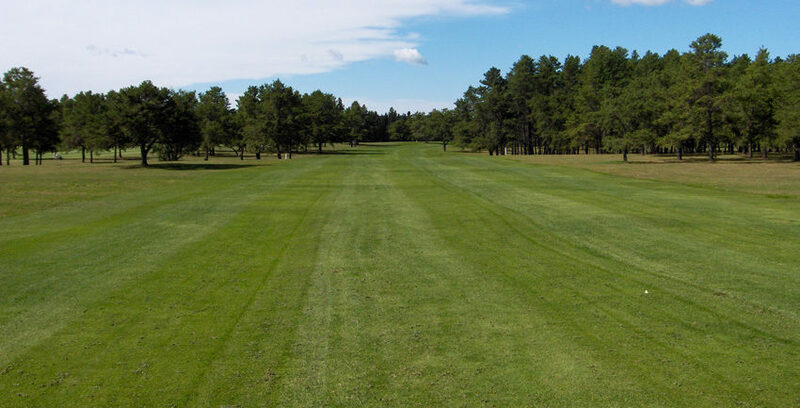 There are also nature trails of varying lengths, badminton, volleyball, a soccer field and horseshoe pits. Sitting benches are located throughout the park to enjoy views of the rivers and surrounding scenery. The Red Deer Downs, features an excellent oval horse racing track. The Red Deer Saddle Club hosts an annual rodeo each June. Also found at the Downs are a concession stand, clubhouse, riding arena and silhouette range. Pineview Cross Country Ski Trails consist of approximately 30 km of groomed trails which offer a scenic trip through pine and spruce groves. Entrance to the trails is shared with Red Deer Downs. There are several challenging routes to choose from or venture into the wilderness and make your own trail over hills, meadows and frozen rivers. 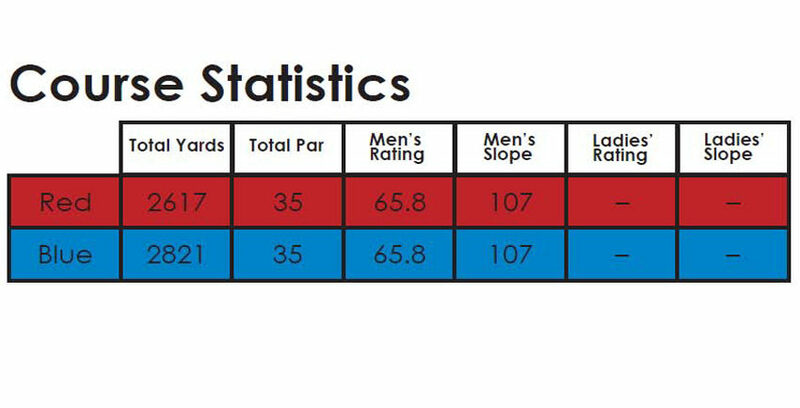 Cross Country Ski Trail map is available. One of the main attractions at the Park for years has been The Bowl, a natural amphitheater which boasts three shale ball diamonds and a concession stand. 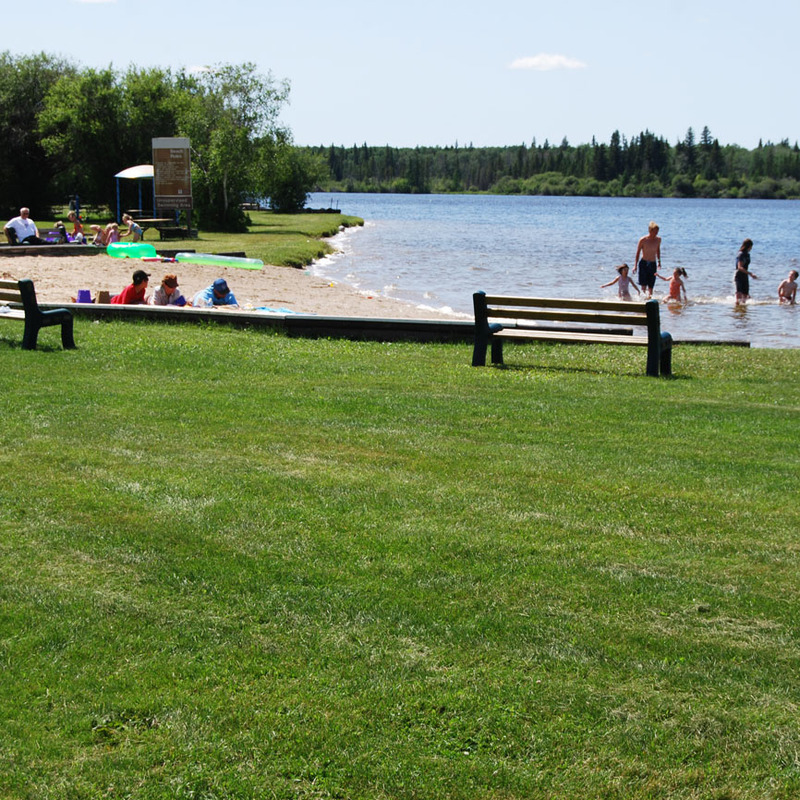 Ruby Lake offers a playground, washrooms, change house, ball diamond, swimming area and boat launch. 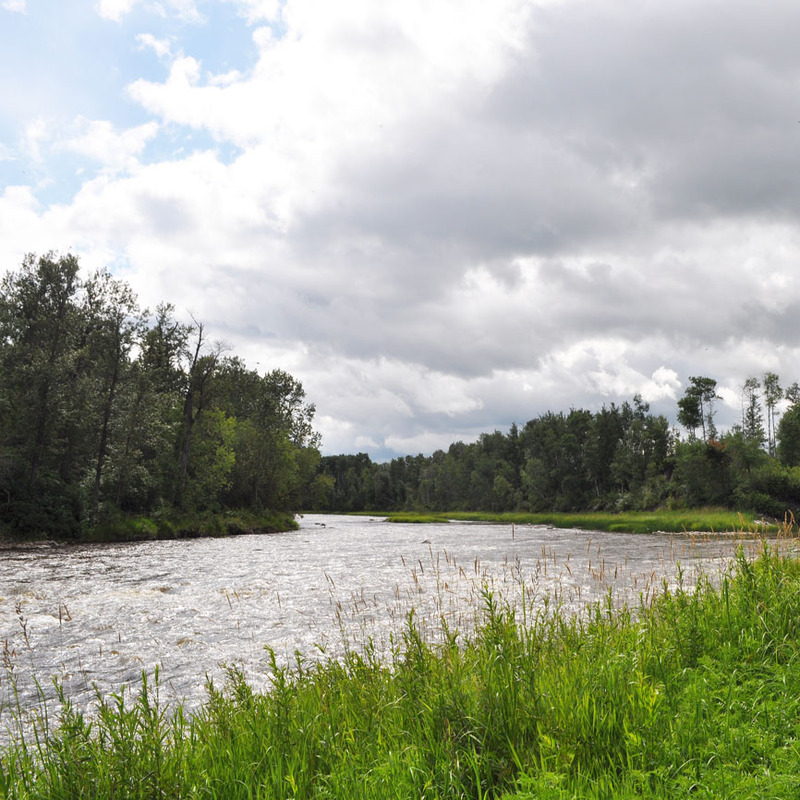 Try your luck fishing in the Fir and Red Deer Rivers within the park south of town, there is a canoe launch area into the Red Deer River. 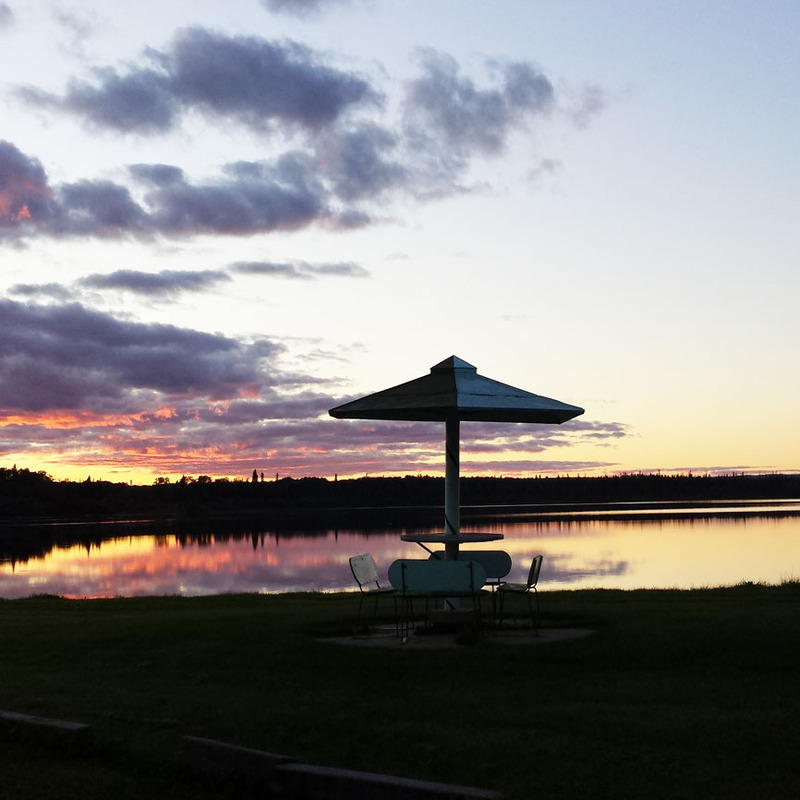 Ruby Lake offers a boat launch and dock for recreational boating activities. The Nature Trails at the park location south of town, includes 500 feet of bridges, 85 feet of stairway and a chain link hand rail guiding hikers up the side of the hill. The trails were named “Rotary Trails” due the partial funding received from the local Rotary Club. 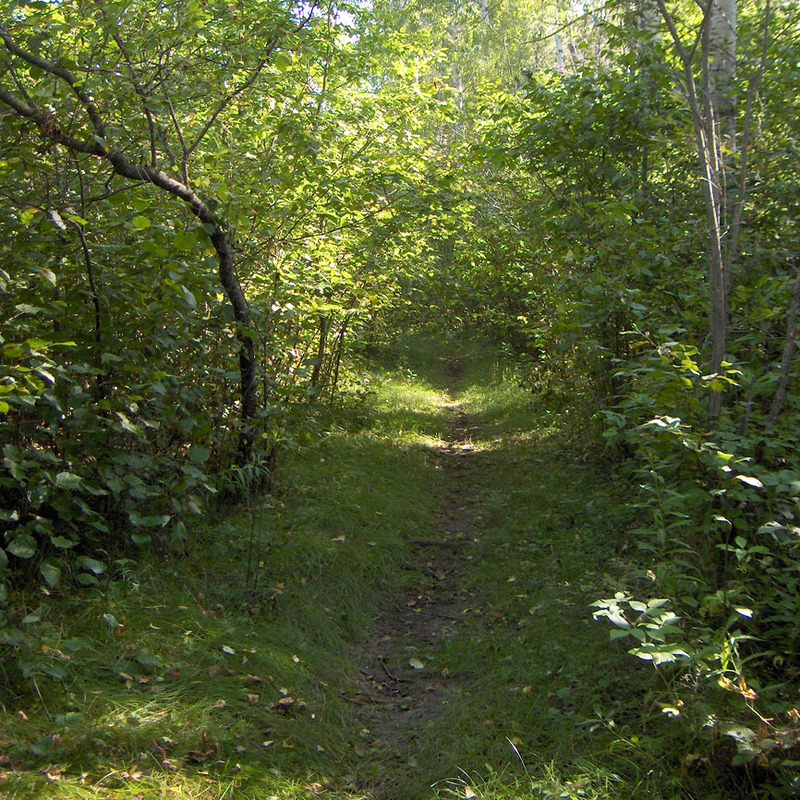 These trails wind their way through majestic trees, thick foliage, and along the banks of the Fir and Red Deer Rivers. They take you past an old cabin and down to the river junctions. Reservations are accepted by phone, fax and e-mail year round!